Used to spray latex paint ONLY! Tip # 517 is what we are set up with. NO BLOCK FILLER, or DECK SEALER! 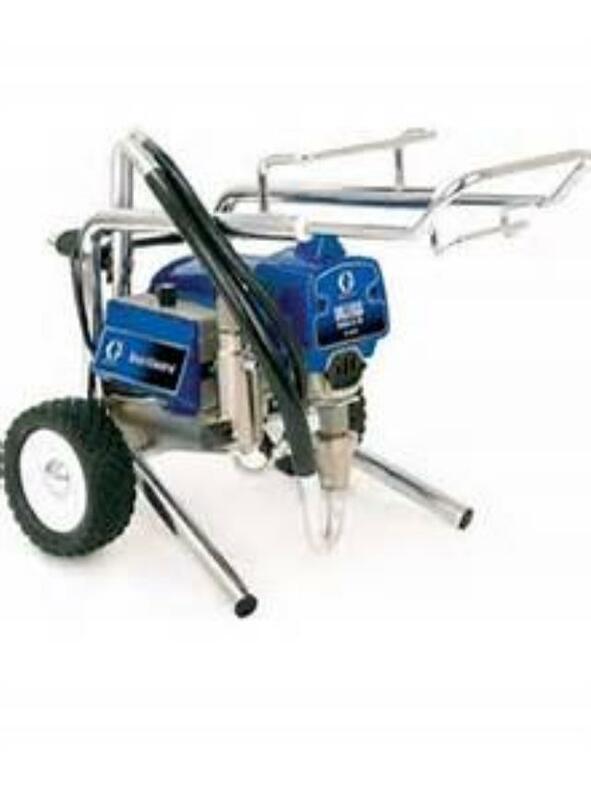 * Please call us for any questions on our sprayer paint airless electric 3/4 hp rentals in Hagerstown MD, Williamsport MD, Martinsburg WV, Waynesboro PA, Mercersburg PA metro areas.